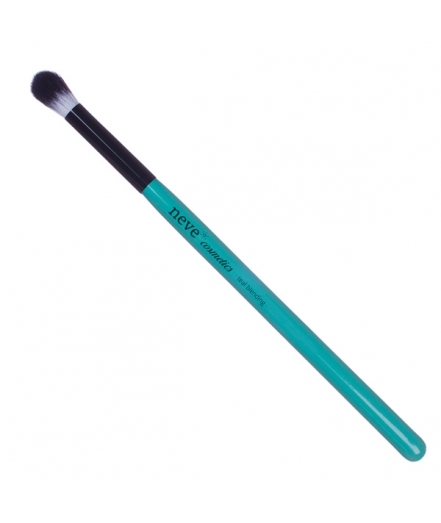 Especially soft and delicate shading eye brush. 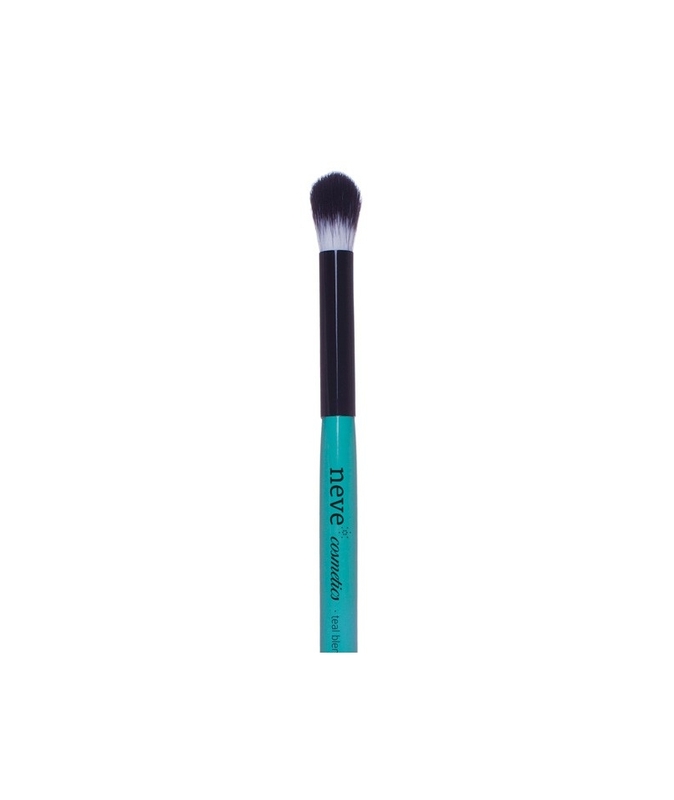 Especially soft and delicate shading eye brush. Perfect for accentuating the eye crease, shading eyeshadows and concealers, and creating professional-looking smokey eyes. 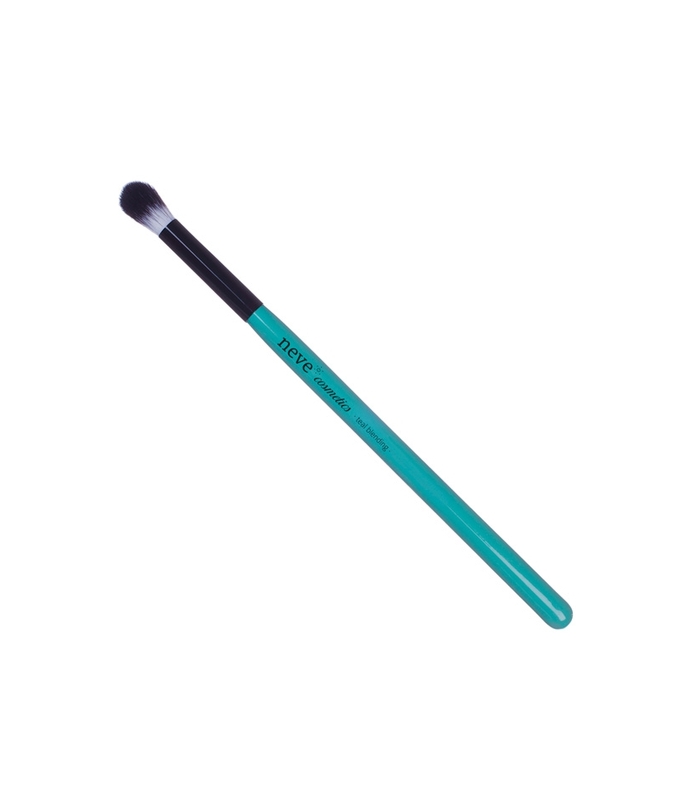 Sea-green, varnished wooden handle with a shiny finish, shiny black, polished metal ferrule, dual-colour bristles made from cruelty-free synthetic fibre. Uses: concealers, compact and loose powder eyeshadows. Ferrule made of: Glossy lacquered aluminum. Handle made of: Lacquered wood with a glossy finish. Max. brush lenght: 17,70 cm. Max. hair lenght: 1,70 cm. Max. hair width at the base: 0,65 cm. Max. handle width: 0,85 cm. Cruelty-free: No animal has been used for the development and production of this item. The secret for perfect blending and a beautiful skin? Cleaning the makeup brushes at least once a week. Our brushes do not need any specific cleanser, and can be easily washed using lukewarm water and mild soap.